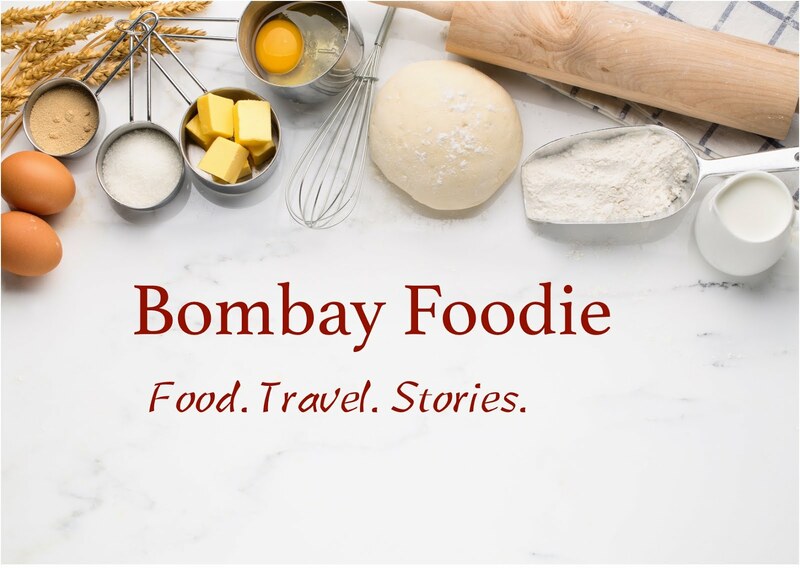 If getting access to wood and charcoal and burning stuff in a typical Bombay flat sounds complicated, fear not. 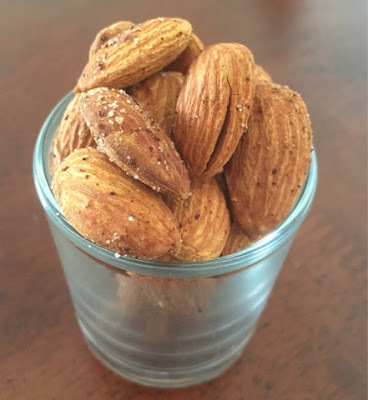 This smoked almonds recipe is based not on any of the traditional smoking techniques but on smoke you can buy in a bottle. I use liquid smoke to give smoky flavour to everything from grilled mushrooms to kebabs so that's what makes for these smoky almonds. Armed with a spray can, this recipe is a breeze. Heat your oven to 180C. Put 1 cup almonds in a bowl. Add 1 tsp salt and to up the ante on smokiness, 1/2 tsp chipotle powder. Add a tbsp of liquid smoke or if you have a spray can, enough to coat the almonds. Toss to mix; because of the liquid, the salt and chilli powders will stick to the almonds. Spread the almonds in a single layer on a nonstick baking tray and pop into the oven. After 10 minutes, take out the tray and give the almonds a stir. Add another spray of smoke for good measure and pop the tray back into the oven until the nuts are roasted, another 10-15 minutes. Let cool, then store in an airtight jar.